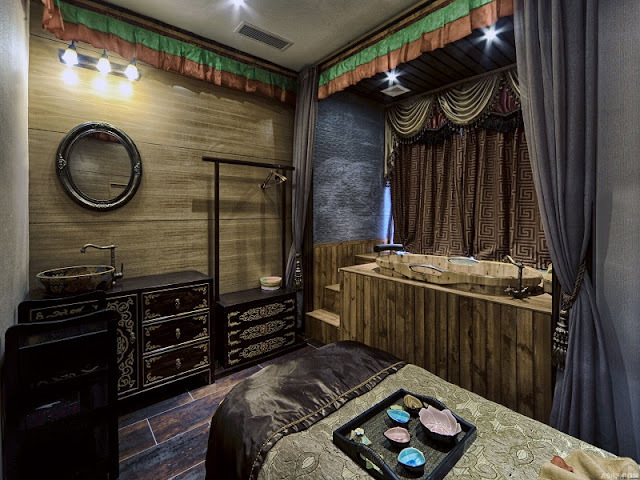 As one of the most ancient medical system around the world, Tibetan medicine attracts much attention in recent decades as Tibet travel has become more and more popular to the world. 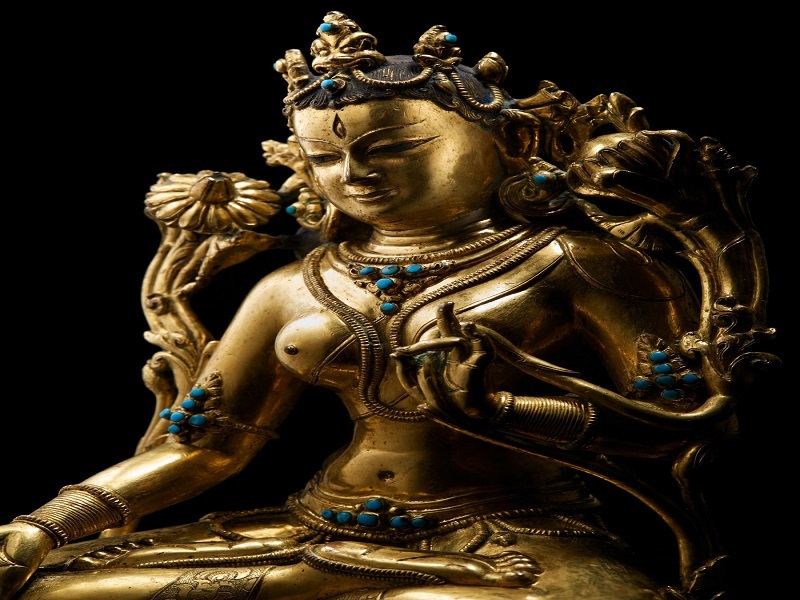 Originated about 2500 years ago, the Tibetan medical tradition has grown to a full-blown healing system. In the eighth century, Yutok Yonten Gonpo, the founder of Tibetan Medical Science, wrote the Four Medical Tantras by taking the advantage of the main medicine systems in China, India, Persia, and Nepal. His descendant, Yuthok Yonten Gonpo the Younger, wrote Yuthok Nyingthig which is a system of Buddhist practice combined Traditional Tibetan medicine and Vajrayāna practices. 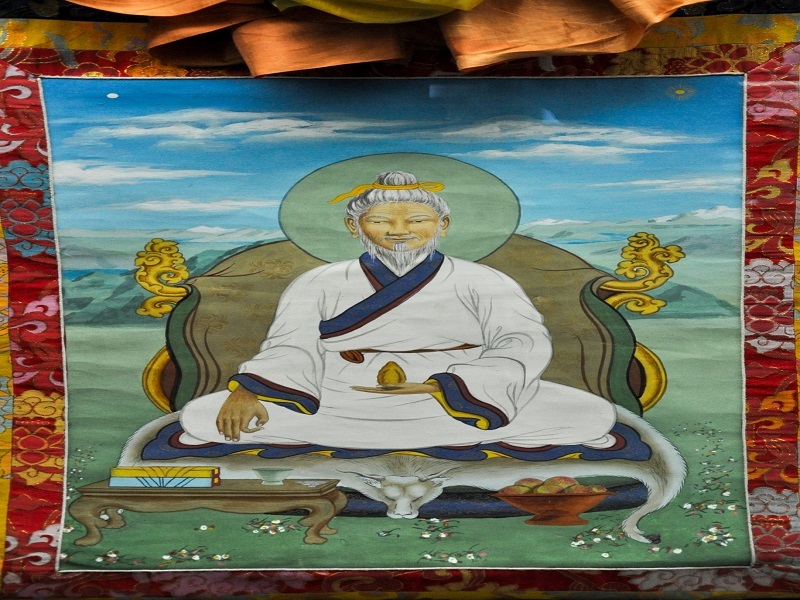 From then on, the framework of Tibetan medicine system was established. With the developing in the following hundreds of years, Tibetan medicine occupies a significant place in the medical circle. Today a training center of local physicians called Mentsekhang which was founded in 1916 by the 13th Dalai Lama, is still an important place for the inheriting of the Tibetan healing system. Unlike mainstream theories in Western Medicine, the theory of Tibetan medical holds that the imbalance of the five elements, namely earth, fire, air, water and space, which interact with each other, is the real reason of illness and disorders. A person who is suffering from a disease can only back to health by balancing these elements. According to this ancient medical theory, psychological factors, environment, behavior and the balance of diet are key factors in good health. The traditional physicians there even used Thangka in the past centuries to describe their theory through intuitive. As exquisite works of art and valuable historical relics, some of the Thangka are well preserved in Mentsekhang in Lhasa today. (Thangka, a kind of scroll paintings with silk, satin or cloth materials, can be found nearly in every Tibetan monastery and family shrines. As a unique art form of painting in Tibetan culture, Thangka can fall into two main parts: Tibetan Buddhism and the social life in Tibet. With precious natural materials such as gold, Pearl, and cinnabar, these great paintings could be gorgeous even after many centuries. 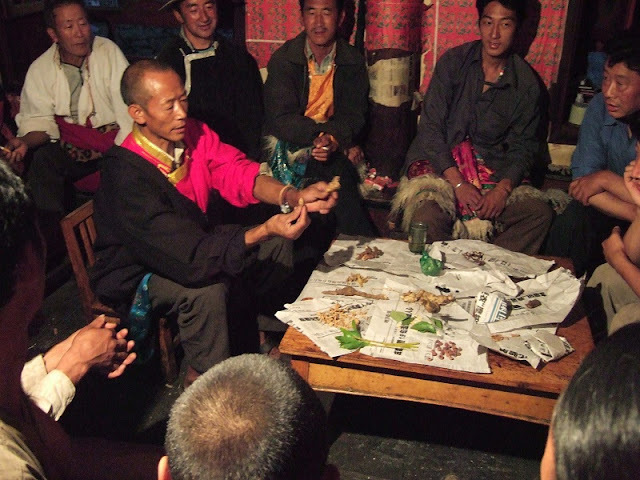 The diagnosis methods in Tibetan traditional treatment including conversation about the patient's condition, urinalysis and pulse analysis. A doctor usually starts by asking the patient about his symptoms and the disease progresses. Urinalysis can help the doctor further understand the state of illness by the color and smell of a urine sample. Pulse analysis is the key point in the physical examination because the doctor can come to a conclusion of the disease. Herbal and other natural materials are usually used to the treatment while some other therapies, like acupuncture treatment and Blood-Letting Therapy (a treatment to let blood by acupuncturing at some acupoints or venules, today it can be found only in China) may also be used for treating patients. A galaxy of Experts and scholars from all around the world come to Tibet for the investigation of Tibetan medical. The USA, the UK, Germany, and other countries have brought in Tibetan medicine for further studies. With the development and progress of the times, Tibetan Medical plays more and more important role in benefiting the society.